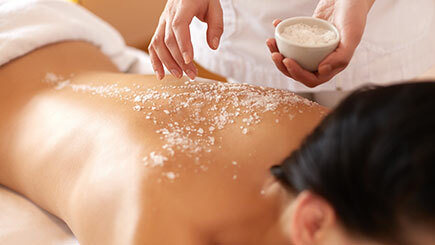 Seize some time out from the humdrum of ordinary life with an indulgent spa day. On arrival, slip into a comfy robe and slippers. 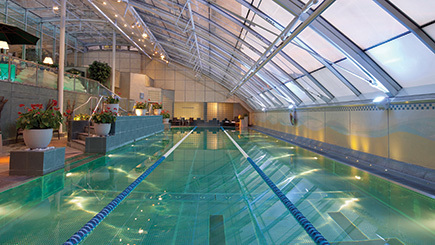 Enjoy full rein of the facilities, from the gym and pool to the steam room and spa bath. Spend two luxurious hours in the Thermal Heaven Suite, which features heated loungers and an ice fountain. Then the pampering begins. For the first treatment, choose from an Essential Tendon massage; shoulder, neck and scalp massage; Shellac nail treatment or a file, buff and polish. 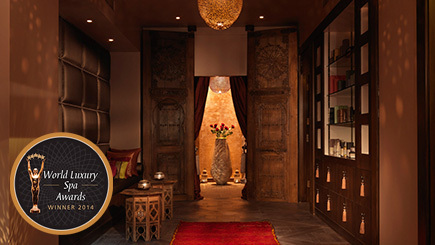 For the second, decide between a personalised facial and invigorating foot treatment. Come lunchtime, tuck into a tasty Bento Box with a glass of fruit juice or Prosecco. What's more, receive a 20% discount voucher for Espa products and continue those relaxed spa vibes at home. Feel free to spend the whole day at the venue. 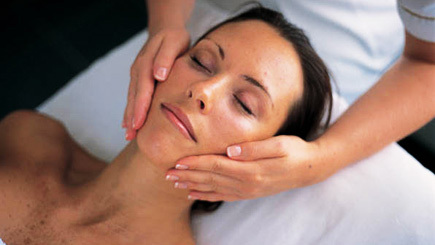 The spa is open Monday - Friday from 10am - 8pm and Saturday and Sunday from 10am - 6pm. 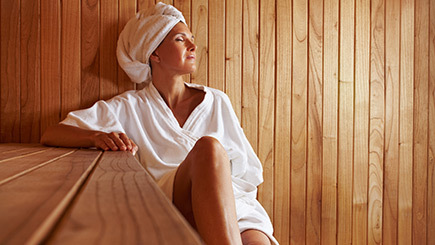 Enjoy two hours' access to the Thermal Suite and unlimited access to the Leisure Suite. 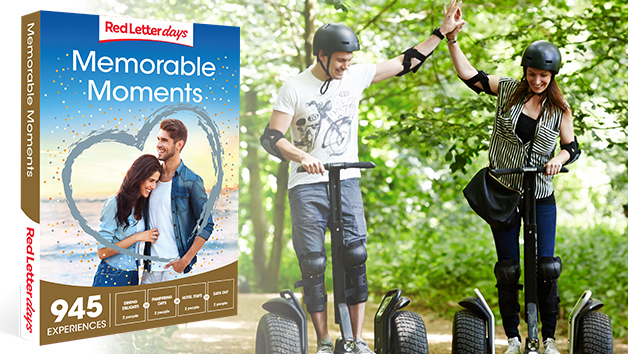 Please book at least four weeks in advance to ensure dates are available. 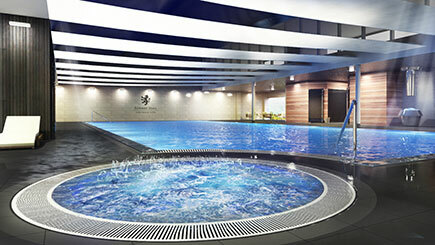 Please note that the pool, steam room and Jacuzzi will not be in service between 1 - 5 May.